I’ve to say it once again, there is no better time to learn programming than right now, this very moment. It’s growing very rapidly, and the demand for good programmers will continue to rise over the next two decades, until computer science is something that everyone knows about. Ruby, in particular, has been praised as a quite easy language to learn, and allows for both flexibility and efficiency. It also has that powerful web framework that everyone is talking about, Ruby on Rails – that gives you access to building web applications quickly, without having to worry much about learning difficult syntax. I think that, either Python or Ruby, are both very good choices for beginners, and there are multiple ways of learning both languages at your own pace, while making significant progress every day. Just like in my learn Python post, we will be looking at 10 free ways of learning Ruby, from various online sources and platforms. You should be able to begin picking up the very basics rather quickly, by learning Ruby from these resources and platforms, but I think that I’ll be making another one of these in the coming days, to cover some free Ruby books that you can download and study – because, books do add a little bit more in-depth to the art you’re trying to master. By the way, quite a few of these resources are meant for learning Ruby on Rails directly, but you shouldn’t consider that as a bad thing. You are going to end up learning about the framework one way or another. It’s definitely not the most comprehensive way of learning, but it’s good for seeing the syntax and how many of the syntax works closely together, and whether you can compare to any other programming languages you’ve encountered. It looks like Codecademy is also trying to grow in that area, and begin providing people with better learning tools in the very near future, I am, of course, talking about the recent redesign they launched, and there are new features on the horizon that will make the learning programming experience more lively and interesting. I highly recommend this course to everyone, be it beginner or advanced, it’s all about seeing the syntax and how it works, that to me is the most important thing when learning a new programming language. Try Ruby is a interactive learning platform, brought to you by the guys over at Code School, it’s fun and it’s really quick to go through from start to finish. I’ve not completed it myself, as I don’t see the reason for it, but I have heard only good praise and it looks fun from the first impressions. You’ll get to see the basic syntax of the language, and how it all comes together. If you’ve been working with Python, you’ll notice plenty of similarities. Learning Rails for the first time should be fun, and Rails for Zombies allows you to get your feet wet without having to worry about configuration. You’ll watch five videos, each followed by exercises where you’ll be programming Rails in your browser. Don’t worry if you’ve played Rails for Zombies before — you get to start fresh with new achievements. Awesome innovation, and really interactive, bound to make you feel Ruby as a programming language (note: this is a Rails tutorial), and probably will leave you craving for more – which is a good thing. It’s recommended to take this tutorial after doing the Try Ruby course we talked about above. It’s always pleasant to see such material being given away for free, and there are over 3,000 students appreciating this course already. It’s a free online video course offered by an Udemy instructor, Stone River E-Learning. You get a couple of hours of content, which will brief you on how Ruby on Rails works and how you can begin to build some basic programs. I’ve always been pro-knowledge, especially when it’s free, and I highly recommend to add this to your list of learning resources for Ruby. You’ll enjoy the quality support service in the dashboard of this course, and people will be more than happy to answer your questions. You get several level tutorials, interactive, that will require of you to fill in some pre-configured tasks and lessons. Each lesson has a title (what you’re going to learn about), and it all happens from within the browser. I like the approach of direct problem solving it has, and the lessons tend to get more difficult as you go. If you’ve been around for a while, or have been trying to learn programming for a while, you’ll know of Learn Python the Hard Way – this book is the successor, only teaching you about Ruby. I highly recommend this to anyone beginning to learn Ruby, and this book is most likely going to set some solid starting points for your future. It’s broken down in 50~ exercises, each containing deep explanations and extra quizzes and questions for you to research and ponder about. It’s like the book says, the hard way is absolutely the better way. The Koans walk you along the path to enlightenment in order to learn Ruby. The goal is to learn the Ruby language, syntax, structure, and some common functions and libraries. We also teach you culture. Testing is not just something we pay lip service to, but something we live. It is essential in your quest to learn and do great things in the language. Just pure awesome, so much to learn from this guide / book, and there are plenty of explanations along the way to clear any confusion. Some of the tasks will ask for a simple query answer, while other tasks will require of you to come up with your own solutions – the best way to learn. 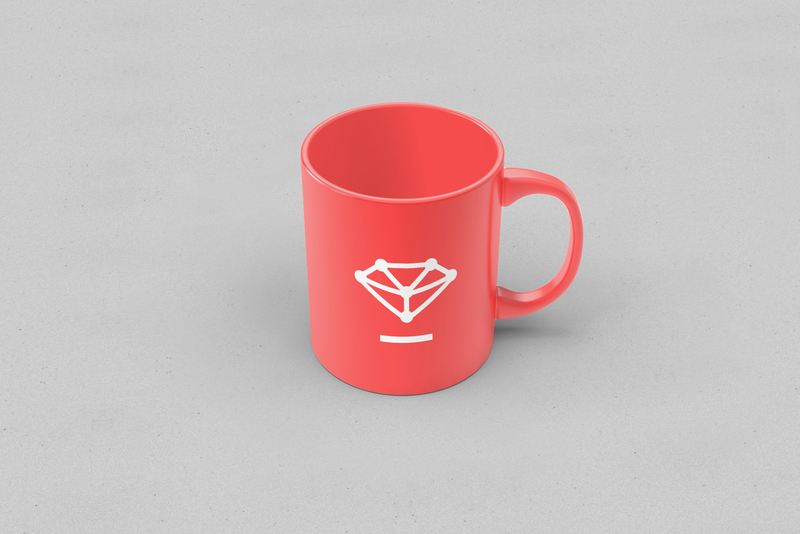 I must warn you that the website contains some heavy boldness, and links of advertising, but that’s easy to avoid, and instead you need to focus on finishing that course to grasp some extra Ruby concepts for your programming vocabulary. You get detailed examples and code samples to work with, and it’s all about solving problems. It’s a fun little GUI program to help you grasp the basics of Ruby, and programming in general. I adore the simplicity, and it also has a nice directory of pre-made programs that you can use for both exploring code and inspiration. It’s the first time I’ve come across this tool, but looks really good for those who’re totally new to programming, especially in Ruby. You can never do without some New Boston, these guys have video tutorials on pretty much every programming language, and I highly recommend to take full advantage of that. For Ruby, you get 32 videos that are full of tiny snippets and advice on how to better approach the language. If you’re a video learner, this is a must have resource. I think that is plenty of beginner, and intermediate, resources for learning and grasping Ruby at an entry-level. You get a couple of video tutorials, as well as professional books – mixed in with interactive tutorials. It seems to be the way for learning programming at home these days. If you know of any more good resources like this, you’re more than welcome to add them in the comment section below, but like I said, I’ll most likely do one more of these in the future, containing a list of only free books that you can use for learning. great list. These are the same resources I point new people to as we. NewBoston is quite old now, but they’ve definitely got a lot of languages covered.